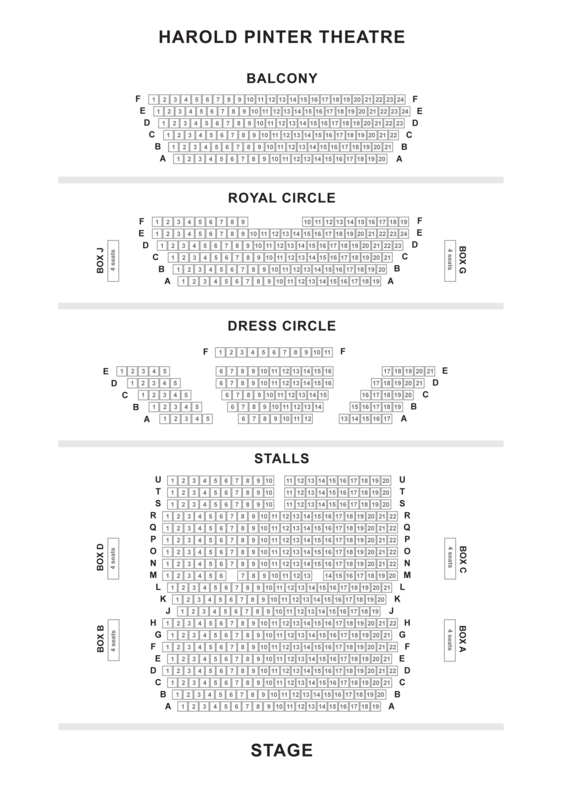 We do not curently have theatre tickets available for Sunny Afternoon This could be because we have simply sold out or it could be that this show is no longer running. The information on this page remains purely for historical and informational purposes. 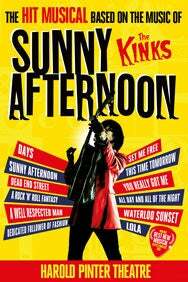 Winner of the 2015 Olivier Award for BEST NEW MUSICAL, with Music and Lyrics by Ray Davies (Olivier Award for Outstanding Achievement in Music), a new Book by Joe Penhall and Direction by Edward Hall, SUNNY AFTERNOON depicts the rise to stardom of THE KINKS. ALL DAY AND ALL OF THE NIGHT, LOLA, SUNNY AFTERNOON and many more. Itâs a guitar-riffing, amp-smashing drum-whacker of a night. A Dazzling Production. A Heady Celebration of Quintessentially English Talent. It?s a guitar-riffing, amp-smashing drum-whacker of a night.